The Russell Education Trust (RET) is a not-for-profit charitable trust. 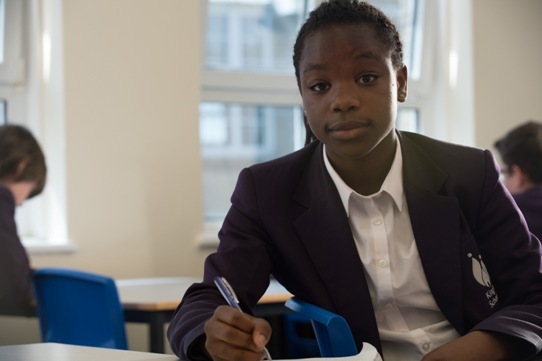 It is sponsored by Education London (EL), an educational consultancy that worked in partnership with a number of outstanding schools and academies to support the implementation of best practice in schools nationally. EL were the DfE's sole Education Services Provider (2007-2011) for the much respected London Challenge programme. RET works with parents, communities, and diocesan authorities to establish and run schools. RET schools are inclusive comprehensives with the highest possible academic standards, serving their locality and working as part of their local family of schools. Both RET, and the founding groups with whom they work, are firmly resolved that RET schools will all be judged to be good or outstanding by Ofsted and their communities within two years of opening.